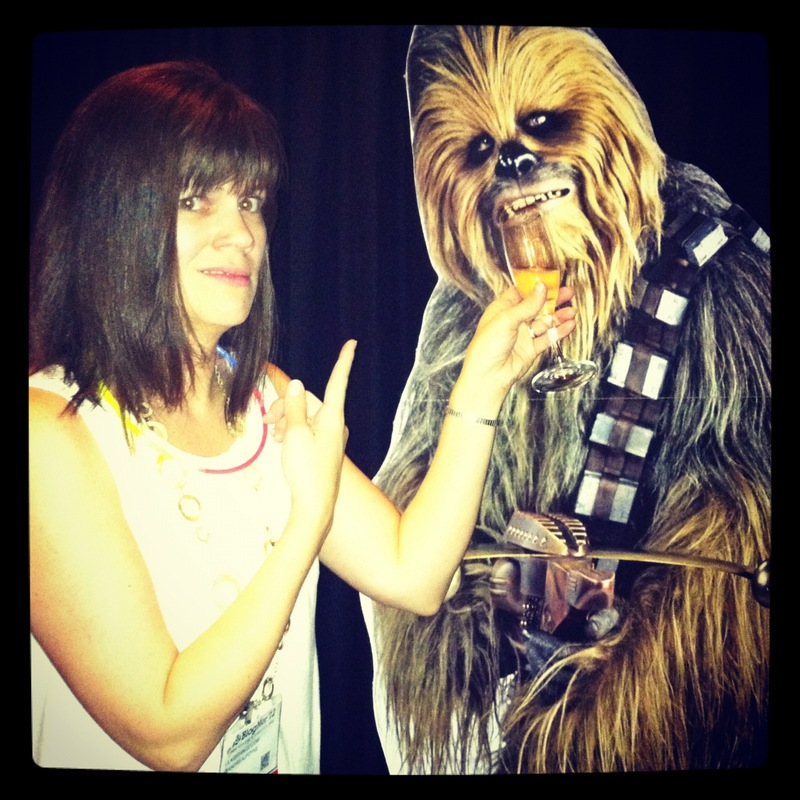 I spent some time with some fabulous folks at Blogher this year! I mentioned my inspiration, my new BFF and my local friend already. So today I am going to share a few pics to remember the fun we had and maybe introduce you to someone you haven’t yet ‘read’. Enjoy!! 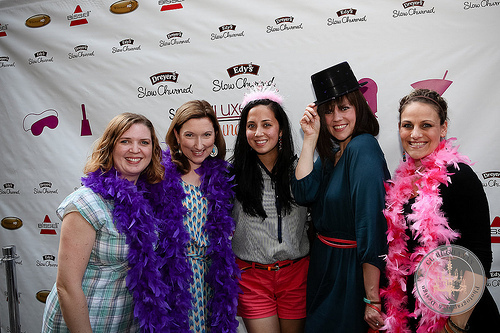 This was a fun photo-op outside the fabulous Social Luxe party! 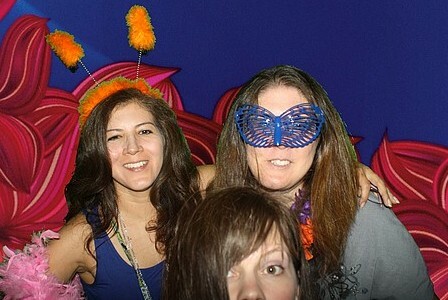 I am posing with my girls Lolli, Erin, Roo and Christine! Photo used with permission courtesy of C L Buchanan. 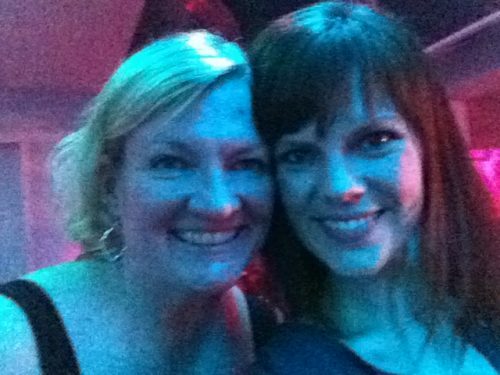 So happy I had a chance to snap a pic with the beautiful Jenny Ingram! One of my favorite bloggers around. And super funny! I shared a cab with the beautiful Jessica and Emily. I wish it had been 45 minutes instead of 5. Love these ladies! 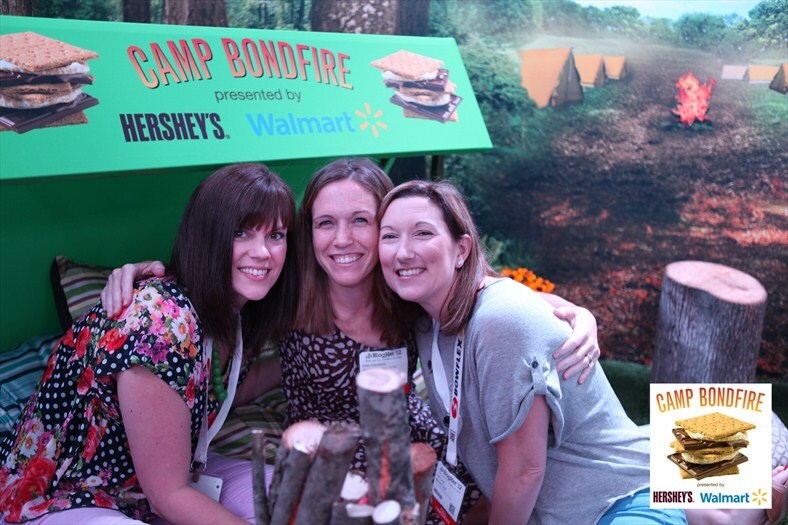 The Hershey’s S’mores suite was so fun! All decked out with camping gear and yummy snacks. 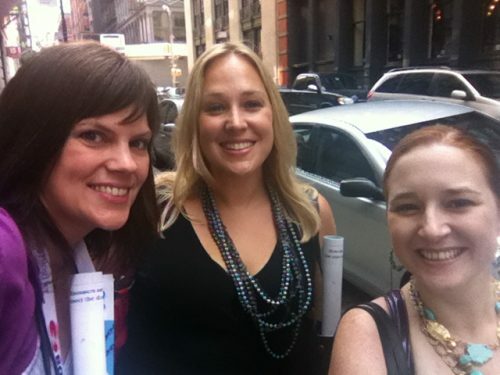 It was a great chance to hang with some of my BabyCenter peeps (and friends) Dina and Erin! 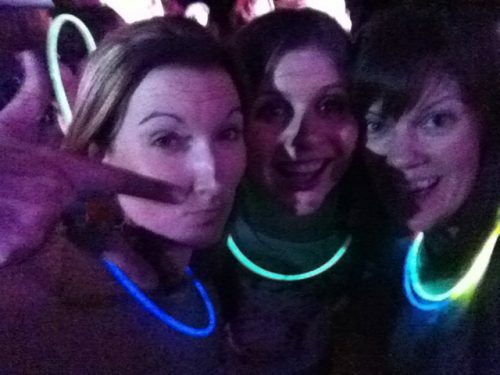 Sparklecorn was a crazy dance party and I boogied down with my roomies, Erin and Amy! Not pictured was my other amazing roomie Andrea. Not sure how he got in to this party. Last I knew, Chewbaca didn’t even have a blog…. 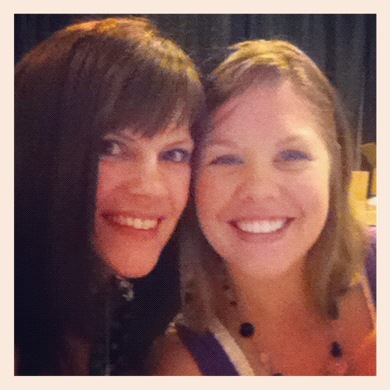 I shared the registration desk with the lovely Anna! 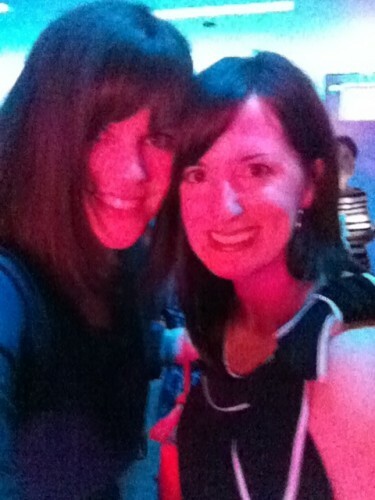 So glad we had a chance to catch up in person after chatting online for so long! 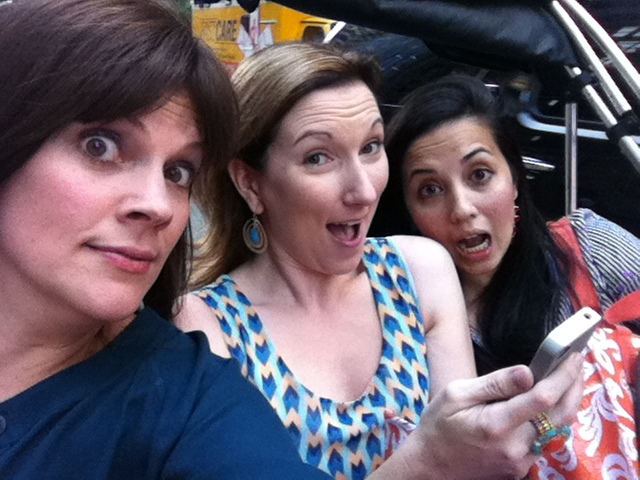 The infamous pedicab ride with Erin and Roo! For an alternate (but equally hilarious) pic, see this post. 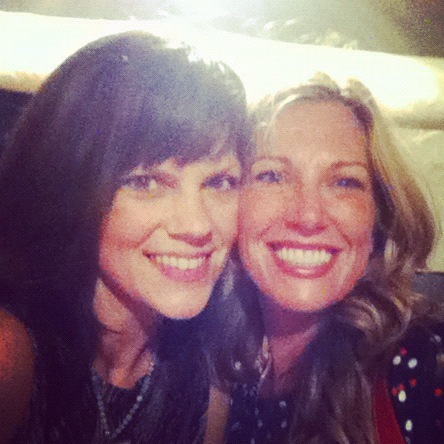 If there is a conference that doesn’t include Amy Hodges, I want no part of it. None. The fabulous Fadra! I didn’t get to see her nearly enough, but I am glad we had a chance to grab a picture. 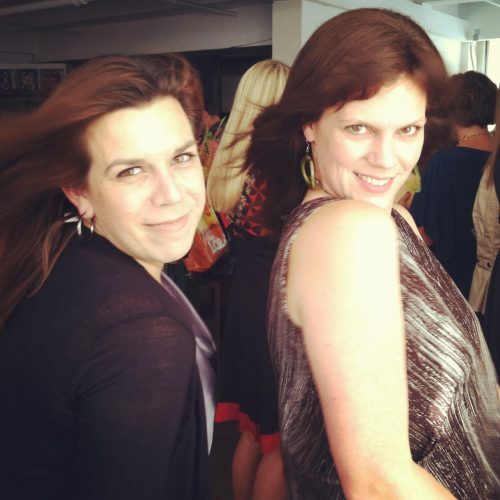 Hanging with Nanette and Jen at Getting Gorgeous. This photo is courtesy of Downy. My nostrils not included. Dude! I had not seen the Sparklecorn pic. Hilarious. I love it.